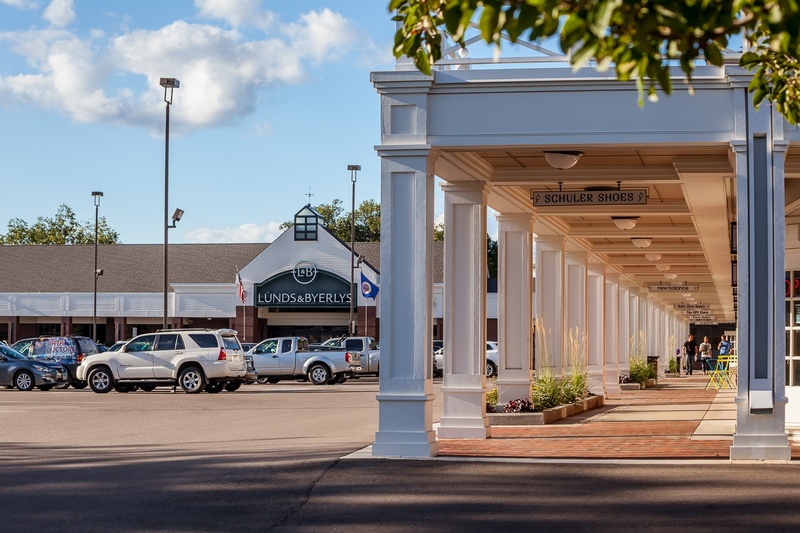 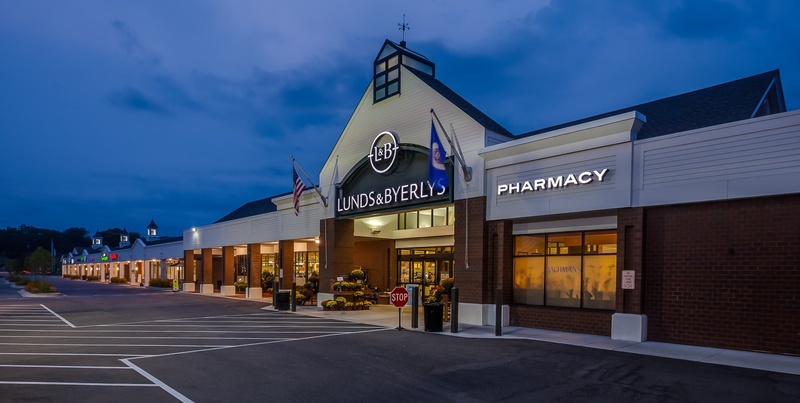 Regency Centers’ Colonial Square Shopping Center in Wayzata, Minnesota received a 2015 STARR award by the Minnesota Shopping Center Association in the 'Renovation/Remodel: Exterior Retail over 20,000 SF’ category. 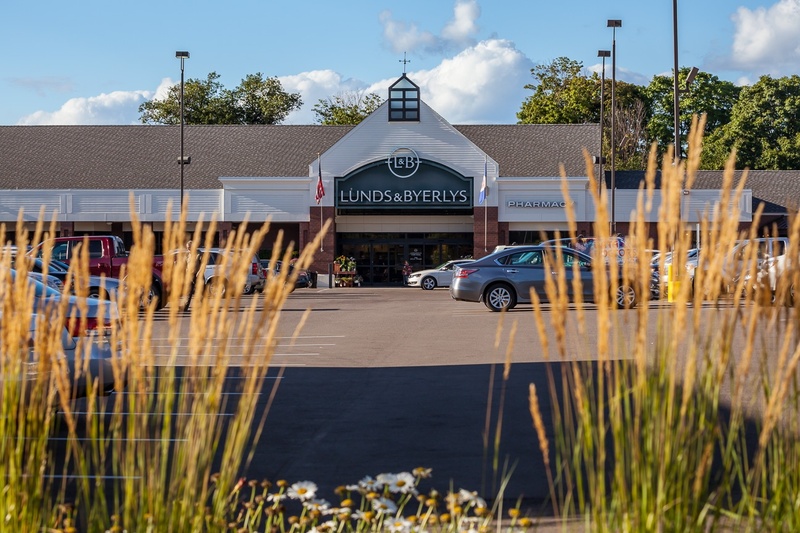 Built in 1959, historic Colonial Square quickly became Wayzata’s premiere shopping destination. 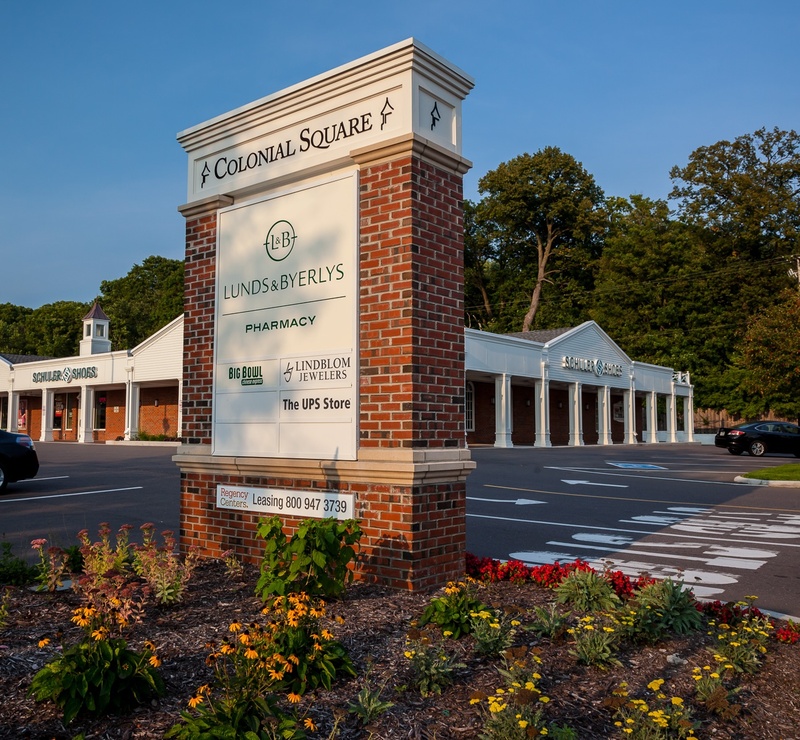 In early 2014, construction commenced to modernize the 93,248 SF center, while preserving its original design characteristics. 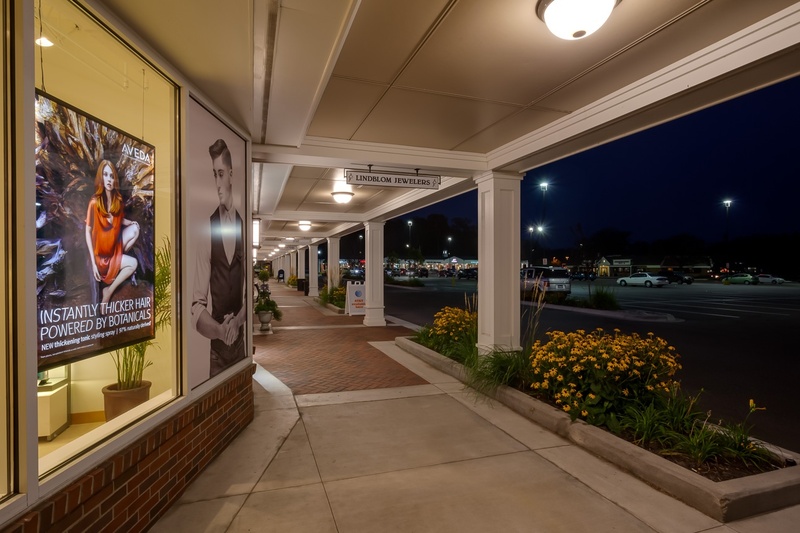 On the center’s 55th anniversary, Regency unveiled the renovations to the community.